Quesadilla With Chicken, Served With Guacamole Or Salsa Sauce. Banco De Imagens Royalty Free, Ilustrações, Imagens E Banco De Imagens.. Image 52537772. 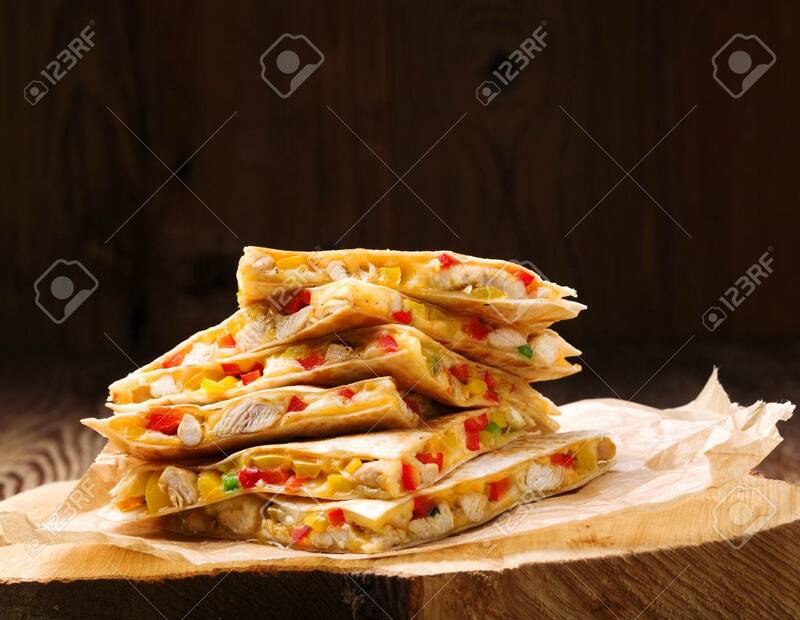 Imagens - Quesadilla with chicken, served with guacamole or salsa sauce. Quesadilla with chicken, served with guacamole or salsa sauce.